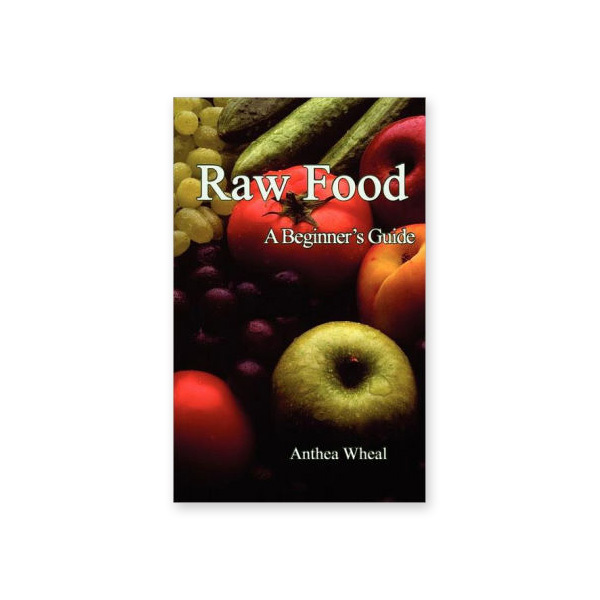 Guide to a healthier diet based on raw food. Packed with straightforward recipes to lead to you to a nutritional, organic way of eating. A diet consisting completely of raw food may be unrealistic for the majority of us, but increasing your intake is a step in the right direction. Some is better than none. The ‘five a day’ portions of fruit and vegetables suggested by many experts is a great start to eating more raw food but you need to decide what to eat effortlessly, so you don’t find yourself struggling on apple number five by the end of the day. The real key is making the recipes you try out tasty, so that your meal doesn’t become a chore to make and eat. Just make sure that what you eat is what you want to eat, and not what you think you ought to eat.